East Coast smash up? Sure. 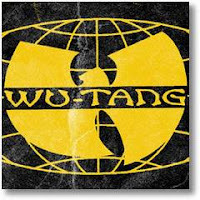 Wu - Tang and D Block link up for a collaboration project called Wu- Block. We have a single off the new album called Wu-Block.